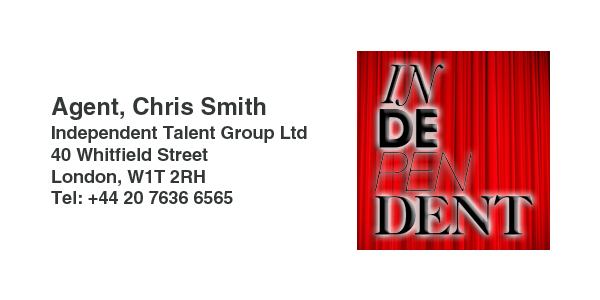 I’m currently working in Dublin on a new TV series for Sky1 in the UK. It’s being shot on the Alexa camera which means it’s a file based post. 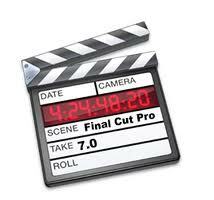 We are editing on Final Cut Pro 7. It seems that when the post was initially set up, Avid had a more difficult workflow than FCP. This was all resolved by the time our shoot began but we seem to have been stuck with the FCP route. I say “stuck” as I have cut a couple of low budget features on FCP, Daddys Girl, Caught in the Act, and my experience was that it sort of worked. 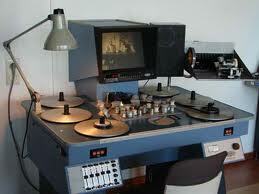 It could allow you to finish all picture and sound on the same machine but was quite bad on a collaborative workflow. I know many major productions continue to work successfully on FCP and the post house we are using in Dublin is well known as a good FCP facility. However, all in all, its been a pretty bad choice of editing platform, in my opinion. I just don’t think it’s as good a tool as Avid’s Media Composer. So, I’ve been reflection on the merits of various editing methods and I share some thoughts. 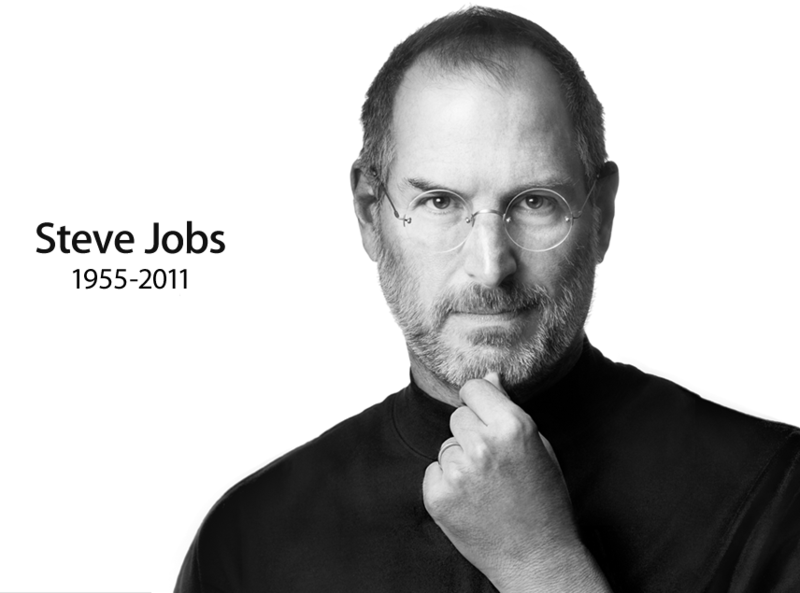 I’m quite an Apple fan and regularly pay my dues at the Temple of Jobs. They design products that just work, beautifully…….. mostly. As a reformed PC user, I have found that I spend almost no time “looking under the hood” of any of my Macs where as, I seemed to spend forever dealing with “maintenance” on my PC. I’m also a somewhat reluctant Avid fan. As an ex BBC editor who started on film, the original non linear editing format, I graduated through various computer assisted tape offline systems until true computer base editing began in the 90’s. My first attempt was on a BBC Film called DAFYDD, directed by Ceri Sherlock. 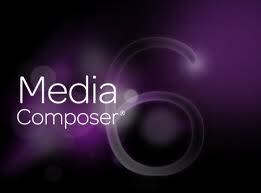 We used an Avid Media Composer with v1.5 software. It was provided free by Avid as a test production. I remember it being very hard work. Not exactly a disaster, but close. The sound conform was a big problem. That was when I first heard the soon to be familiar Avid phrase, “It’s coming in the next version of software”. As the BBC’s young guinea pig, I then tried out LIGHTWORKS, which I found to be quite brilliant and thoroughly intuitive. I convinced my bosses to buy one, serial number 42. I edited my first BBC Screen One, Tender Loving Care using the system. The iconic red shark showed a playful heart to the system that put the editor right at the centre of the process. The beeb went on to buy many more machines with Lightworks and Avid polarised editors rather like the PC v Mac scenario. I used the same machine throughout my BBC career and the last project I cut as a staff editor was the feature for BBC Films, Stonewall. When I ended up leaving the BBC in1995 to go freelance, I spent almost as much buying a Lightworks system and all the bits as I did on my house. Just over £60k. It was a great investment, but not as good as the house. It was a real workhorse and I cut many a TV series and a few features on it. Eventually, obsolescence arrived and I gave it away to a project in Bristol where they were making a film on the Glastonbury festival. As the hire companies started to take over the supply of gear, I used both Media Composer and Lightworks, depending on how many systems were required. The more work stations that were needed, the more likely it was that Avid offered the best platform. Band of Brothers had the maximum at that time of 13 Avids linked together. In straight forward editing though, i.e. low VFX requirements, the Lightworks was unbeatable to me. If more manipulation of the picture was required, then grab the Avid. My last time on Lightworks was in the USA in 2003/4 on Little Black Book. It was a multi system but the networking was quite a problem. That’s when I converted to Mac and eventually became a full time Media Composer user during the edit of Its a Boy Girl Thing, while in Toronto, Canada. Soon, the new kid on the block was Final Cut Pro. FCP became a viable way to finish a film, not just offline it. I used it on one feature shot on film and one on HD Cam. Caught in the Act, which was directed by the BAFTA winner Matt Lipsey. This HDCam project was off-lined on my Mac Pro’s and then conformed into them at full resolution. We did a full audience test screening at Theatre 7 in Pinewood with 200 people and me sitting at the back driving it all off FCP via a Kona card. It looked and sounded as good, if not better, than the film test versions I did for Little Black Book in L.A. And at a fraction of the cost. Once the picture was locked, we did a file transfer to a Baselight grading system at Molinare, in London. Progressing to a full D.I. and Film Out to 35mm neg for release prints. Every frame of the images on my local cinema screen had gone through my Mac. Very impressive. Now, I have several copies of MC5, Adobe CS5 and a couple of FCP’s. I run all three on my MacPro or MacBook Pro. £60k can be replaced by an investment of only £4k, stunning value. So, what do I think of all the options. Well, just like in so many walks of life, I try and use the right tool for each situation. It’s difficult to specify exactly which system and when, so I mix and match as I feel it necessary. All have features that are good, save time and help creativity. However, I’m quite sure that the last few years of development have been so spectacular due to the competition between platforms. I fear that may slow in the future as Apple appear to be killing off FCP for professionals. But, for me at least, the bedrock of all my decision making in the cutting room comes straight from all I learned using good old fashion film. I can’t quite say why this is, but organisation and focusing on the material are two of the central reasons. I know it would be painful to cut again on a Steenbeck with only two audio tracks and no ability to manipulate the picture as you go. But as a tool that allowed you to play with storytelling, film was way ahead of its time.